Have you always wanted to be Robin Hood? 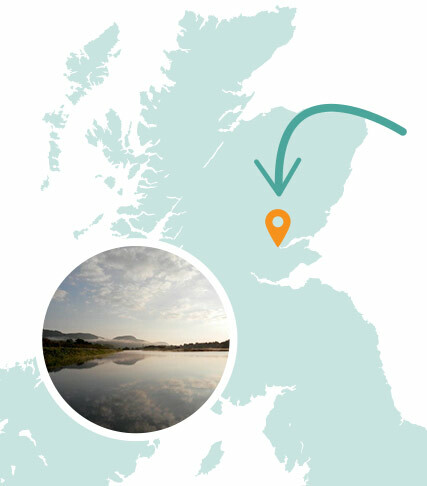 Now is your chance at Willowgate Activity Centre. We’ve got our range set up specifically to help you succeed, with targets that can move both forwards and backwards, you’ll be hitting the centre in no time. For those looking for more of a challenge we can move the targets right back or even give you an apple to hit, safety is our first concern though so unfortunately it won’t be on one of our instructors heads. 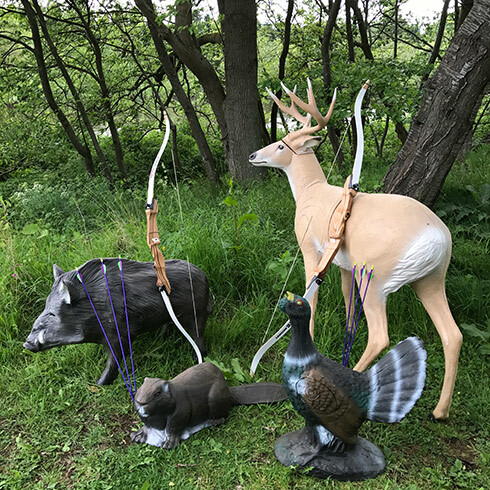 If you think you’re ready to go hunting then our Field Archery Course is the thing for you. We’ll make it competitive for you and see who’s the winner and who’s doing the dishes for a week. 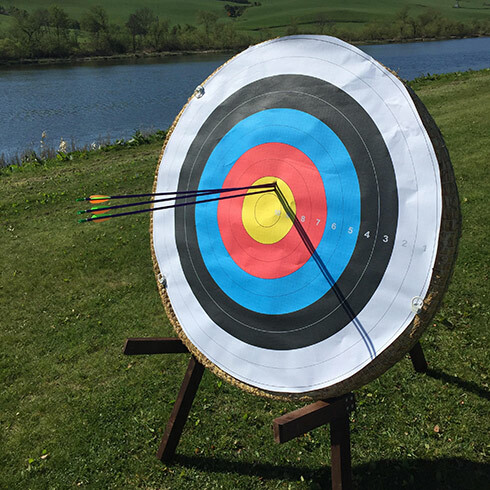 Our Field Archery includes 10 stands set in woodland by the river where you and up to 7 friends can battle it out to be crowned Robin Hood.